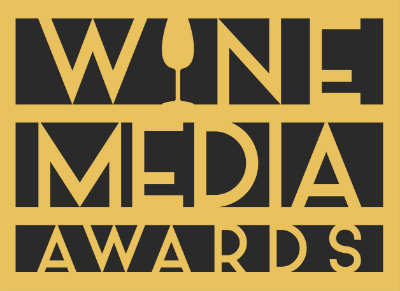 Congratulations to the 2014 Wine Blog Award WINNERS! CONGRATULATIONS TO THE 2014 WINE BLOG AWARD Winners! This year the winners received a trophy that was distributed at the award ceremony and they will also receive a “Winner” badge for display on their blog. Thanks to everyone for their help and participation and we’re looking forward to many new discoveries in 2015. Enjoy the Wine Life!!! Is it a coincidence that Hose retires and then resurfaces after winning BWOAWB?